Kitchen is a one of the primary examples of a room that should have increased storage capacity and plenty of open space for you to feel comfortable in it. A serving table with drawers is an amazing example of a furniture piece that is perfect for storing the widest range of things you use on a regular basis — from utensils to spices. 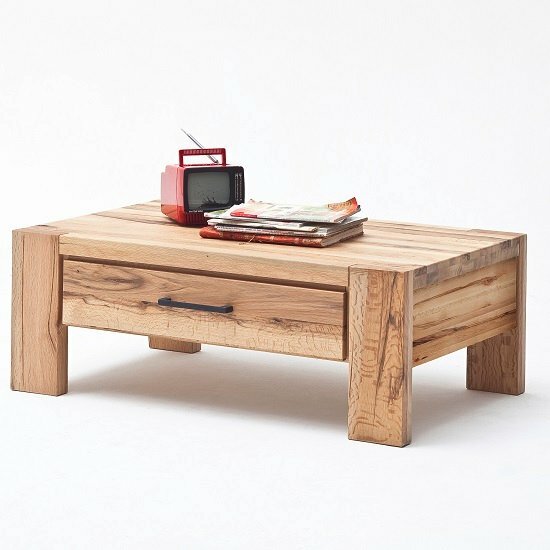 To optimise your living room space and avoid compromising on some of the classic furniture units, check out a coffee table with hidden storage compartments. There are different assemblies that can have either lifting or sliding surfaces, and the compartments are available in the variety of sizes, so you will not have any trouble finding a piece to meet your storage expectations. Whether in a living room, in a bedroom , or in a hallway, ottomans with lifting cushions and extra storage space below them, will offer a one of a kind furniture solution that looks stylish, unusual, and memorable. 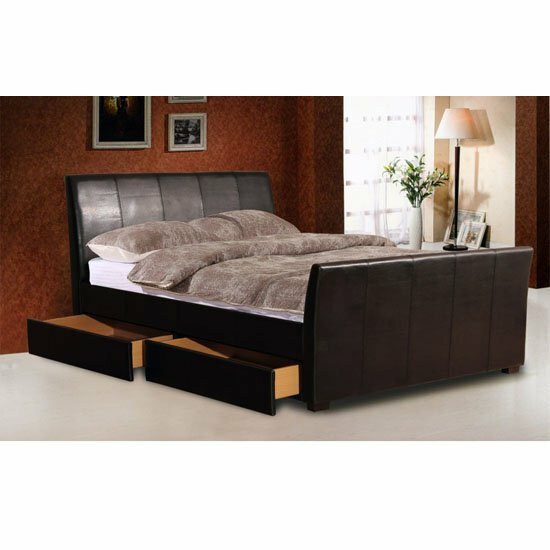 To make sure not a single centimetre of your available bedroom space goes to waste, find a bed with storage. If you need to store things you are going to use often, there are plenty of beds with drawers to meet your demand. If you are going to store something you do not need constantly, go with a lifting mattress mechanism. Another example of soft furniture with storage, briefly mentioned above, is a sofa with special compartments. This essential living room unit can help your downsize on display stands and sideboards. If there is a small niche in one of your walls, you simply must equip it with a custom cabinet. And, using a picture or any other art object as a door will easily hide the whole arrangement from the prying eyes. This is also a great idea for a safe box. In a small house, it is always possible to equip stairs with drawers. The idea is perfect for storing shoes or any other objects of your choosing. And, of course, do not forget smaller trinkets — even despite their compact size and mostly decorative purpose, these trinkets can seriously boost your home storage capacity. Safe boxes designed like books, stylish hallway key boxes, or simply jewel cases can have the job done just right.